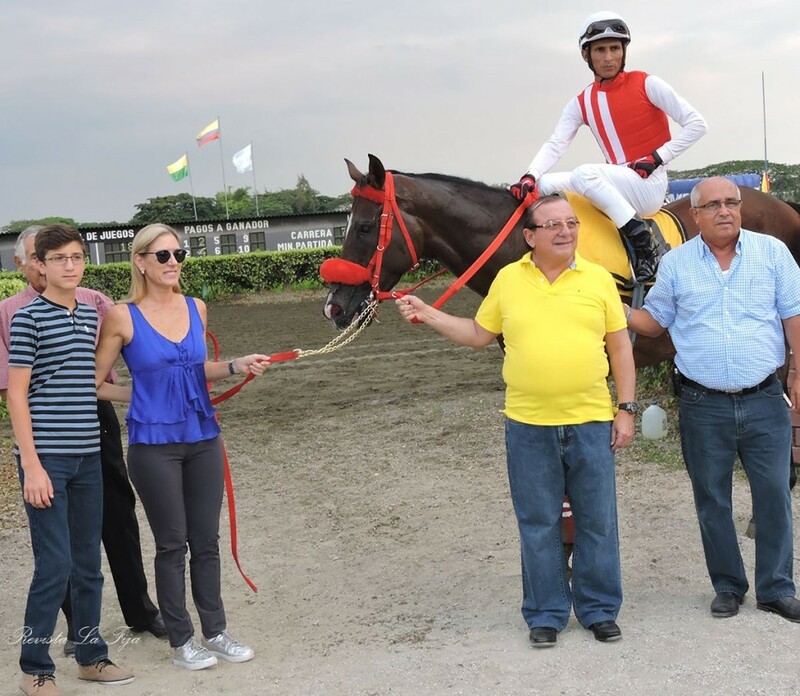 The horse of businessman Alvaro Noboa´s stud ranked first in the “National Breeding” competition that took place in Buijo. With his jockey Jose Jurado, Mimo ran a distance of 1,800 meters in 1,56,3 minutes. Mimo surpassed his opponent Marco Polo with a head, the same that had advantage over the other competitors, but in a second Mimo surprised everybody with his strength to reach the goal.